Nobuyoshi Hagino, MD, PhD, was an accomplished and respected research scientist, specializing in neuroendocrinology. He worked at The University of Texas Health Science Center at San Antonio for over thirty years conducting research and teaching. He touched many lives and will be greatly missed. 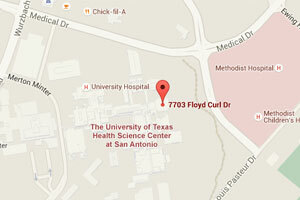 Dr. Hagino was cared for by the Cardiology team at the UT Health Science Center San Antonio since 2007. Their excellent care allowed him to enjoy more time with his family and friends. Special thanks to Drs. Bailey, Panday, and McCall whose support and guidance extended and increased his quality of life. Your gift is appreciated and will help extend life for others. All tributes will be acknowledged by a letter to his wife, Suzanne Hagino.